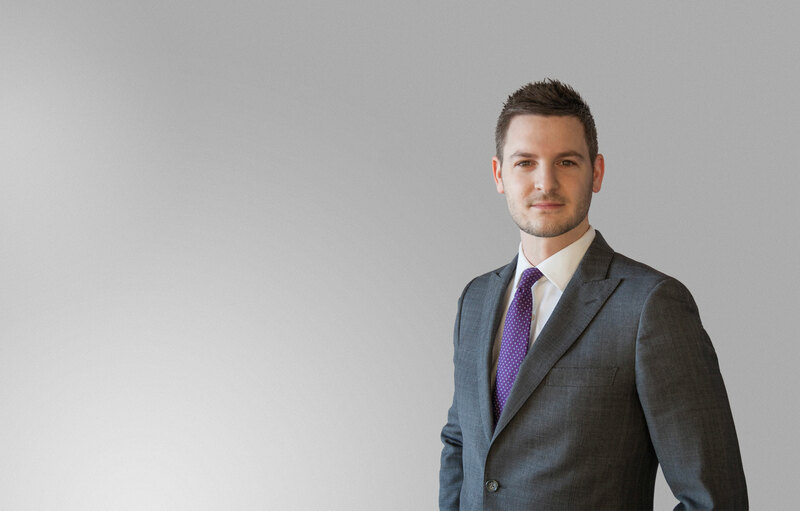 Eric began his practice in 2007 as a civil litigator with Farris Vaughan Wills & Murphy LLP, where he gained valuable experience representing both injured plaintiffs and defendant insurers in personal injury and ICBC claims. After several years, Eric went on to act solely on behalf of injured clients at a boutique personal injury law firm, where he developed a proven track record of success in negotiations, mediations and, if a fair settlement could not be reached, the Supreme Court. As a member of the Trial Lawyers Association of BC, Eric now represents injured plaintiffs in a broad array of personal injury and ICBC claims. Eric’s extensive courtroom experience includes conducting both judge and jury trials in the Supreme Court of British Columbia, as well as appearing in the BC Court of the Appeal. Eric is also a member of the Canadian Bar Association, Vancouver Bar Association, Spinal Cord Injury BC, the BC Brain Injury Association, and proudly serves as a Mentor as part of the CBA Mentorship Program. Eric recognizes that a truly successful result requires a genuine understanding of a client’s particular needs. The result is an unwavering focus on advocacy and client service that sets our firm apart.